WWRY WWRY News New Dates Added for 2020! New Dates Added for 2020! 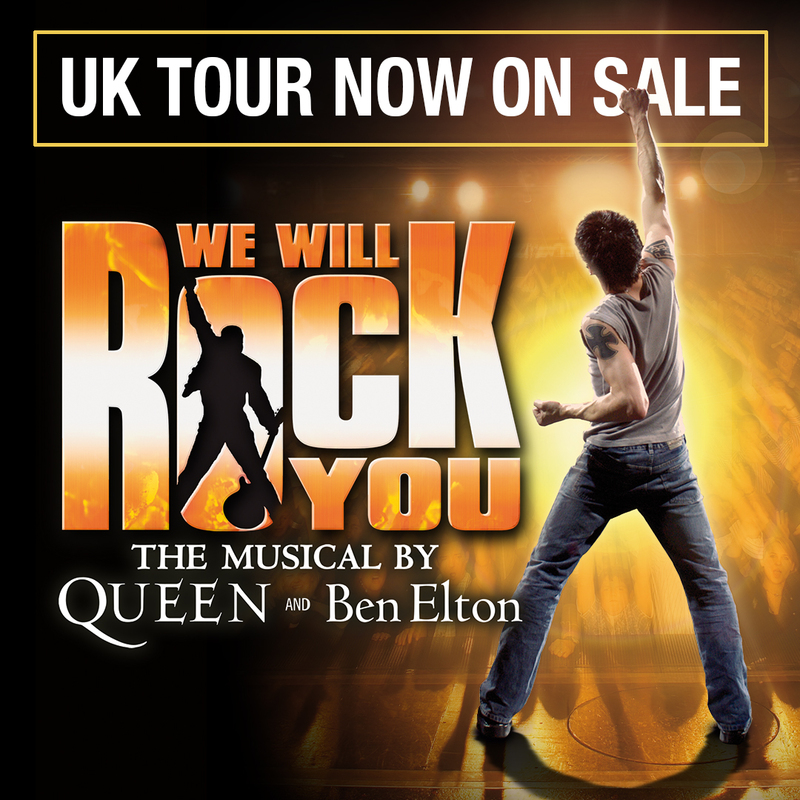 Extra dates in Newcastle and Southend have now been added to the We Will Rock You UK Tour!